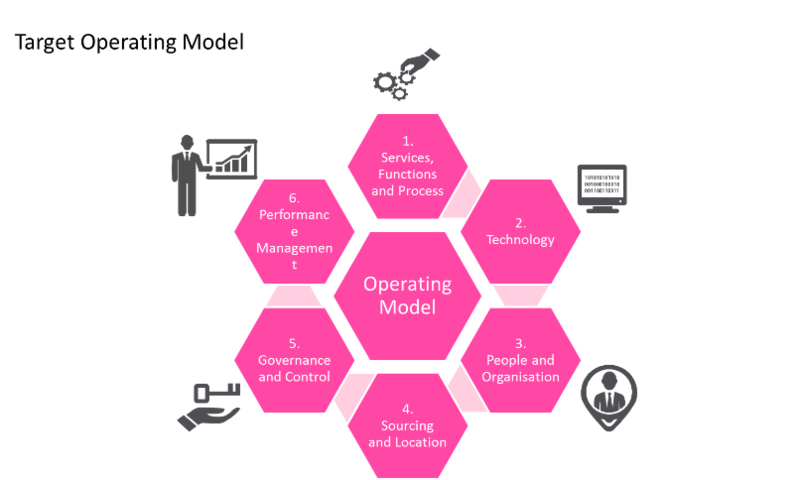 Aim of the programme: Design a new Target Operating Model for the client to ensure that it is able to deliver services to the customer which meet regulatory requirements and operating cost pressures. Project delivery: Blending subject matter experts with management consultants, BearingPoint penned a strategic recommendation providing the client with a series of prioritised options designed to meet their objectives. This included market and competitor analysis alongside internal stakeholder views. Following a series of interviews and workshops, BearingPoint were able to provide a singular view from which the business could move forward, and an implementation plan for delivering the proposed option. Outcome: BearingPoint’s strategic recommendation was ratified by the board and were reengaged to oversee the delivery of the suggested outcome. This included designing and project managing a tender for managed service provision. BearingPoint engaged with the market, leveraging BearingPoint contacts, and ultimately delivered high-quality pieces of work to prevent significant financial penalties for not meeting the regulation, whilst ensuring that customers ultimately received a higher quality of service. BearingPoint’s understanding of innovative solutions in the customer experience space, as well as understanding industry best practices through previous projects, enabled them to add real value to the project and achieve a better outcome. This was undertaken against major time pressures, however through effective project and stakeholder BearingPoint worked with the client to exceed their expectations.